Photochemical pollution, also called photo-oxidant pollution, is caused by the transformation of primary pollutants, chemical precursors, into oxidant forms when exposed to sunlight. 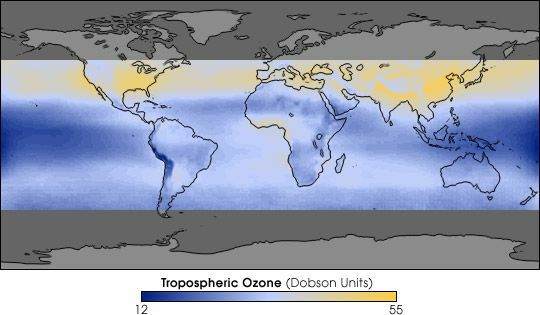 Photochemical pollution is therefore responsible for ozone peaks and their harmful effects on human populations as well as plants. Moreover, oxidant forms also cause the acidification of soil and water.